Clark Wilson LLP is seeking an intermediate to senior Securities Paralegal to join our growing Capital Markets, Securities, Mergers & Acquisitions Group. This is a full time, permanent position and is ideal for anyone wanting to join a firm that takes pride in having a collegial working atmosphere, where growth and professional development are supported. Clark Wilson is a thriving regional law firm that provides an excellent platform for business-minded professionals. 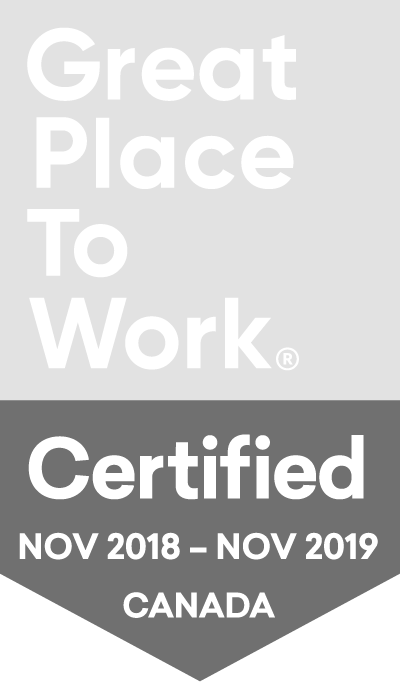 We are consistently recognized by Canadian Lawyer as one of Western Canada’s top 10 regional firms and most recently certified as a Great Place to Work by Great Place to Work® Institute Canada. Our firm is comprised of over 90 highly accomplished lawyers and approximately 150 support staff. We are proud that our team includes a diverse range of backgrounds and experience, with a common dedication to responsive, thoughtful and comprehensive client service. Our clients count on us to achieve results and provide value quickly and efficiently. Our employees are instrumental in helping us to achieve these results. If you would like to be part of our team and are hardworking and goal driven – we want to hear from you!